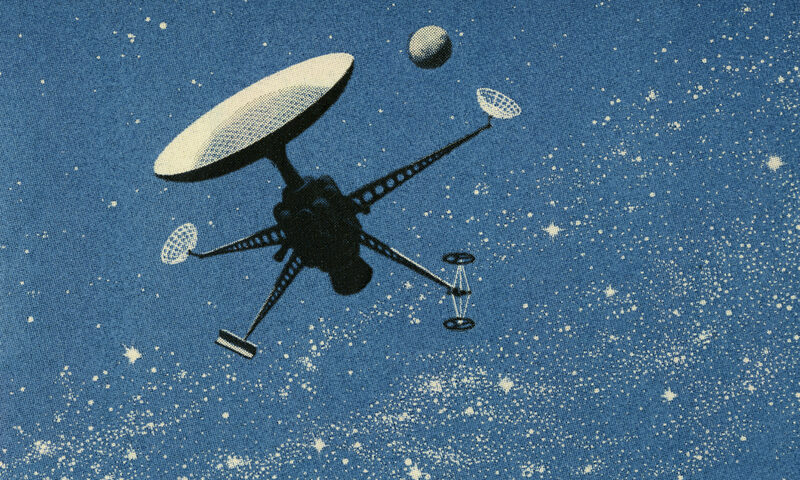 George Lazenby takes over the role of Bond, and we have so much to talk about! 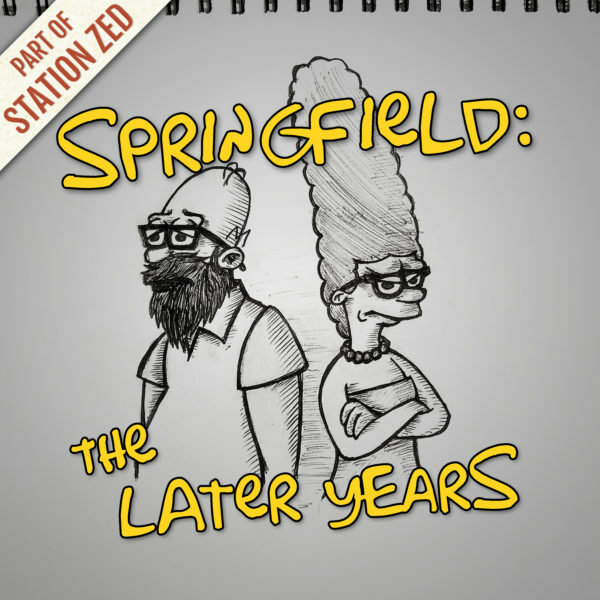 So much in fact, that this is our first two-part episode! 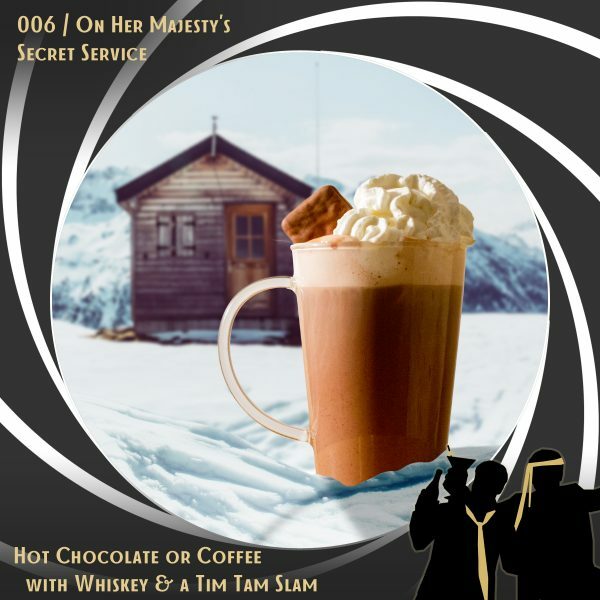 So join us in part 1 of our discussion of “On Her Majesty’s Secret Service” where we disagree on the film’s music, agree on how awesome the Bond girl Tracy is, and we cozy up with some boozy hot chocolates and coffees as Keegan teaches Chris the finer points of a Tim Tam Slam.